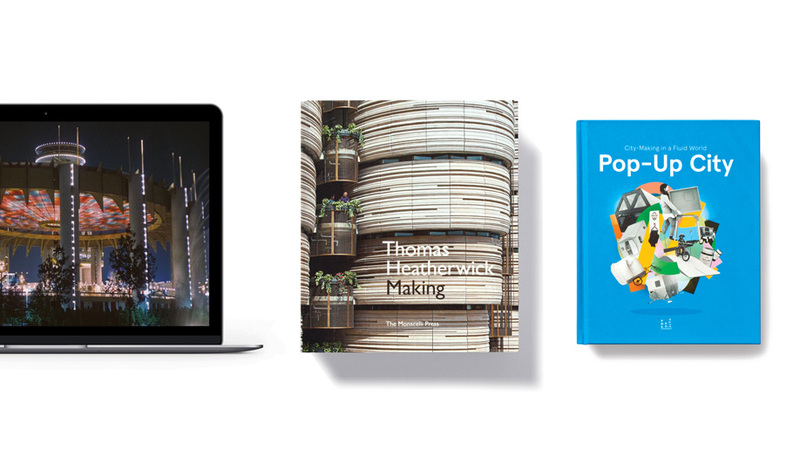 Paul Goldberger explores the life and projects of Frank Gehry. 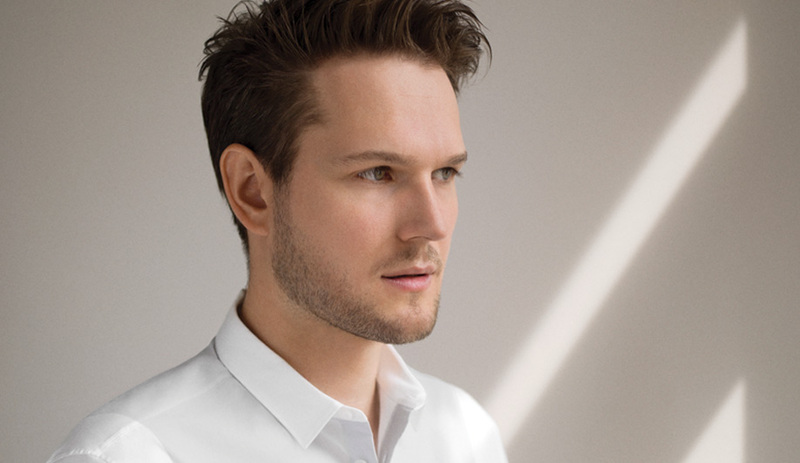 Architectural thinking can be applied to almost anything. 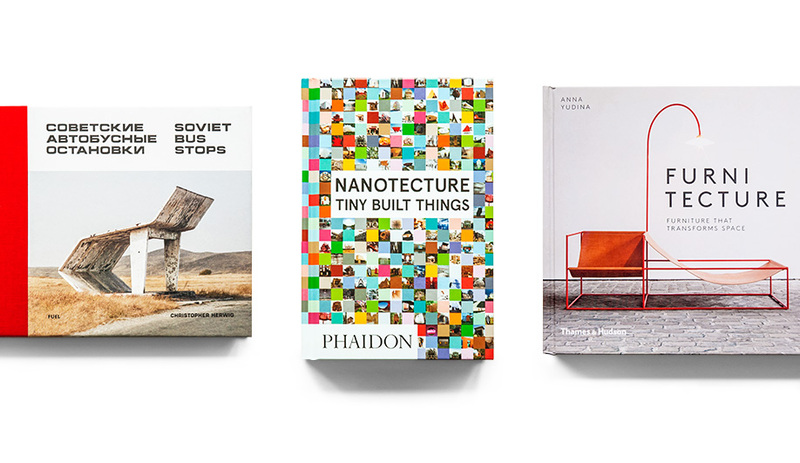 Three recent designer books – Soviet Bus Stops, Nanotecture and Furnitecture – look at the ways designers have brought an architectural approach to structures that are as compact as the books themselves. 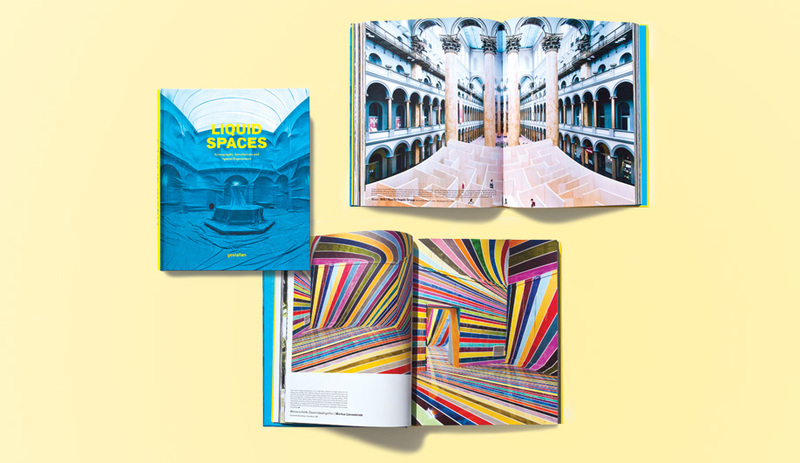 This colourful volume brings together a range of immersive installations that architects, designers and artists have dreamed up for every environment, from fashion runways to retail backdrops. 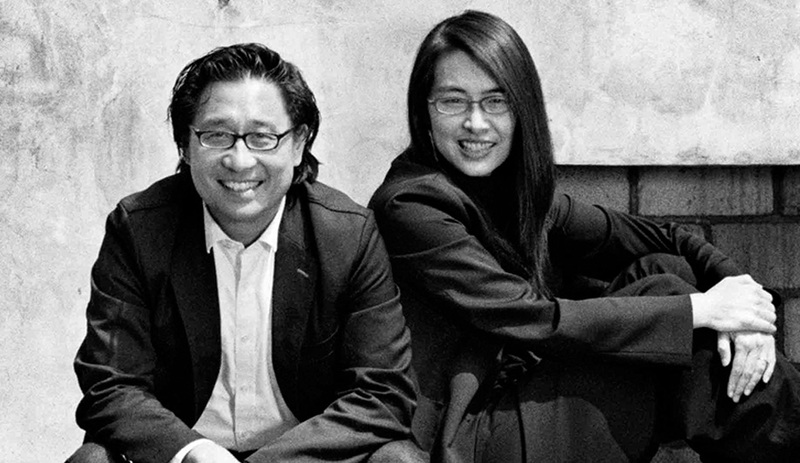 The Shanghai architectural design team share their current inspirations.